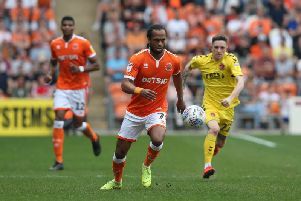 Blackpool stalwart Nathan Delfouneso is closing in on making his 200th appearance for the club. The forward’s return to the first team for the 4-1 win at Bradford City at the weekend was the 198th time he has worn the Blackpool shirt. Should Delfouneso feature against Plymouth Argyle on Saturday, the 28-year-old will reach the milestone away to league leaders Luton Town on April 6. 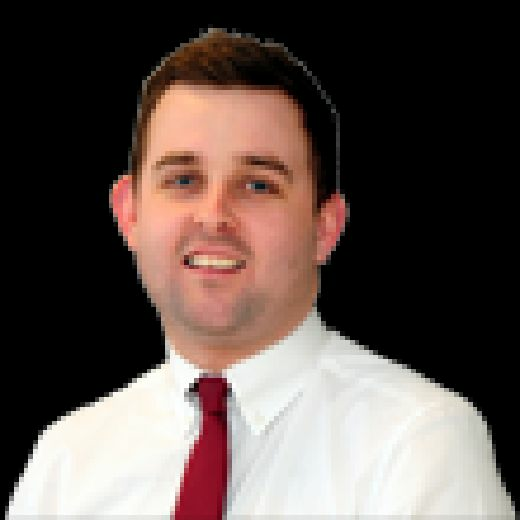 ‘The Fonz’, now in his fourth spell with the Seasiders, first joined the club in 2012 on loan from Aston Villa, a Premier League side at the time. He scored a brace on his home debut in the 4-1 win against Middlesbrough in the Championship. Delfouneso went on to make 43 appearances for Pool that season, scoring seven times. He returned for a second loan spell the following season, making 11 appearances, although this time he only remained with the club until January. After being released by Villa, the winger joined Blackpool permanently at the beginning of the disastrous 2014/15 campaign, scoring three times in 40 appearances as the club finished bottom of the Championship. After spells away from the club with Blackburn Rovers, Bury and Swindon Town, Delfouneso returned to Bloomfield Road in January of 2017. Signed by Gary Bowyer, Delfouneso scored six times in 20 games between January and the end of the season to help Pool clinch promotion back to League One. He scored a further nine goals last season from 46 appearances, and currently has six goals in the 38 games he has featured this term. Delfouneso, who was in impressive form at Bradford at the weekend, will be hoping to impress in the final seven games of the season to earn himself a new deal.